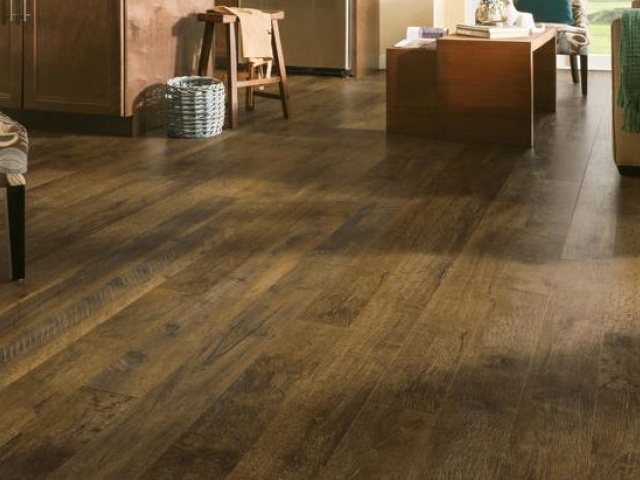 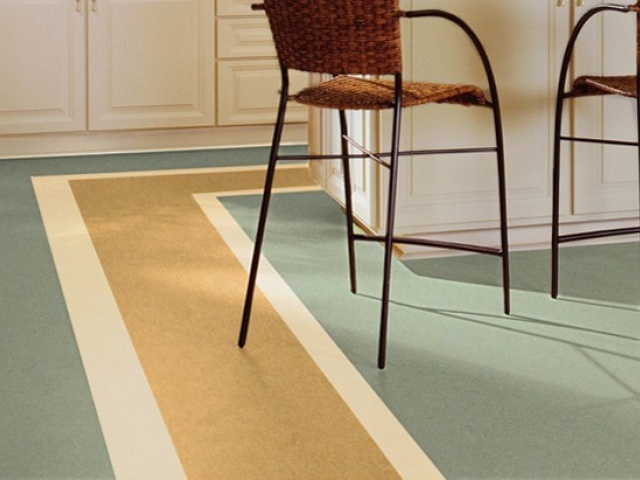 Armstrong offers hundreds of flooring options for you to choose from. 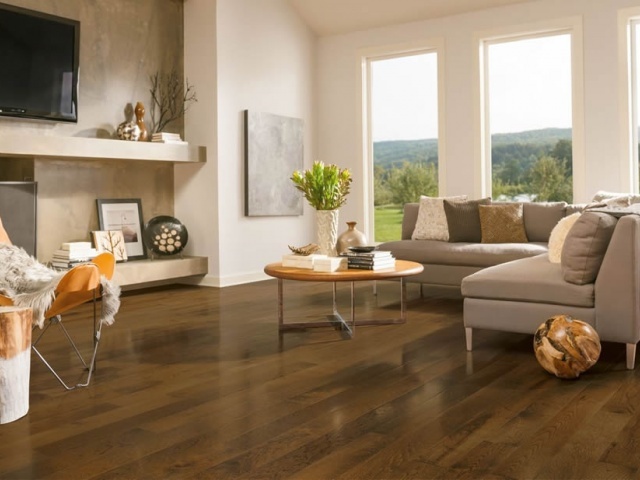 Our hardwood floors are available in many popular wood species, from classic oak to exotic tropical hardwoods. 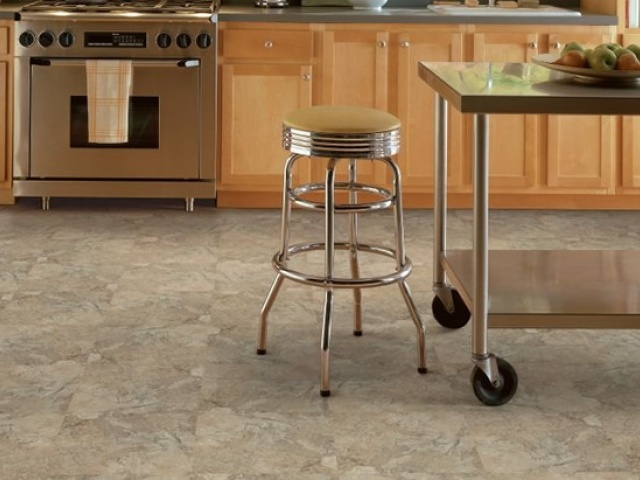 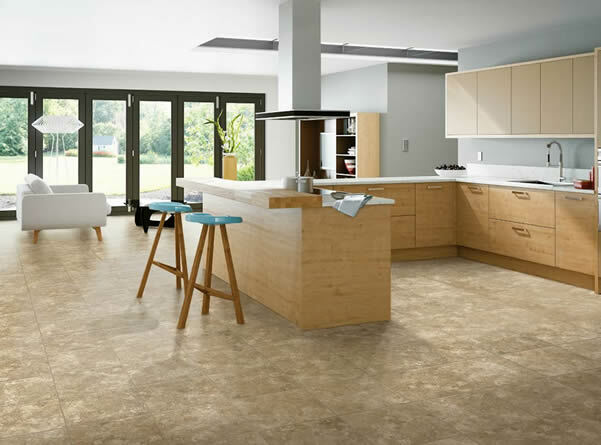 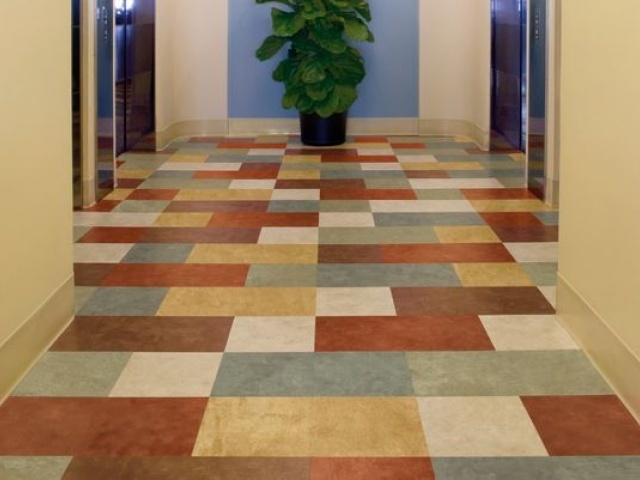 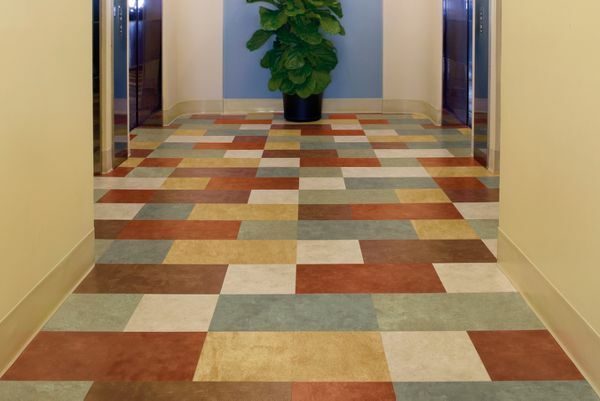 Prefer the look of ceramic tile, but don't like the cold, hard surface? 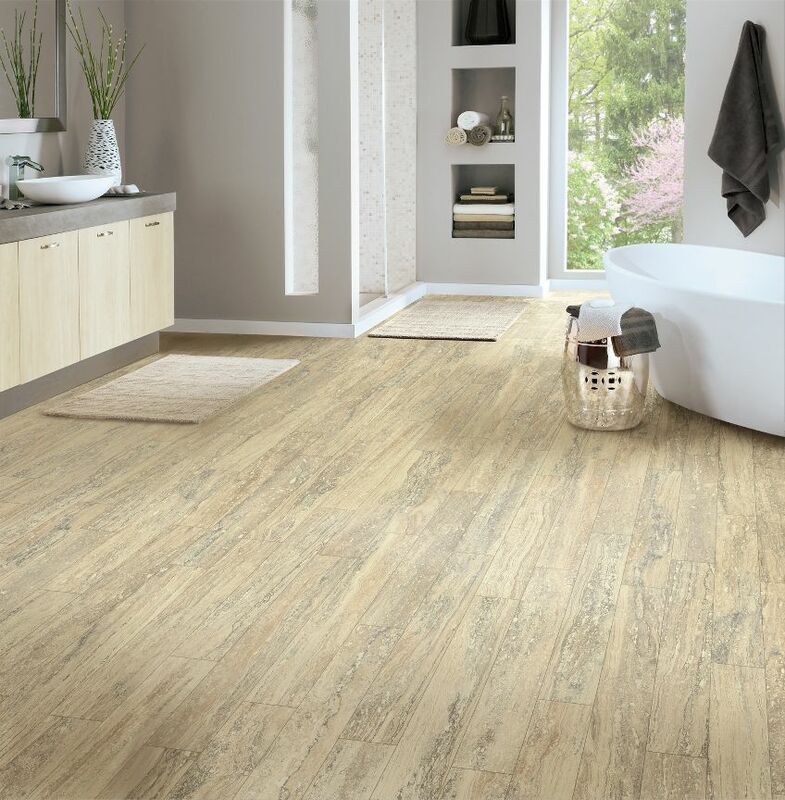 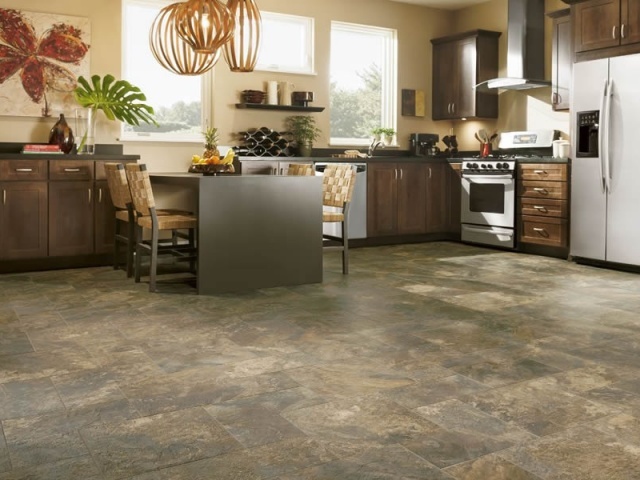 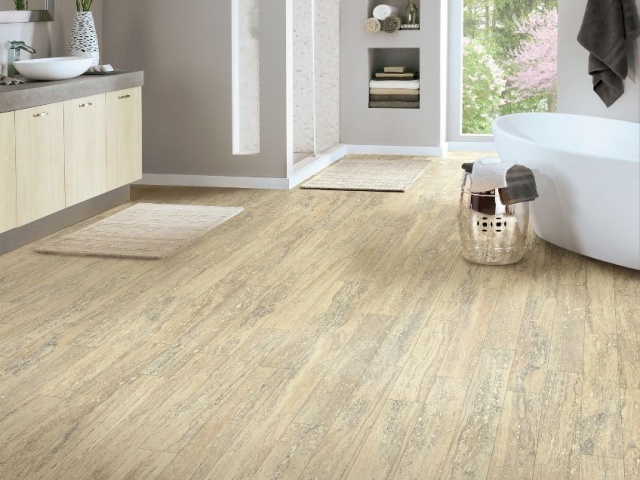 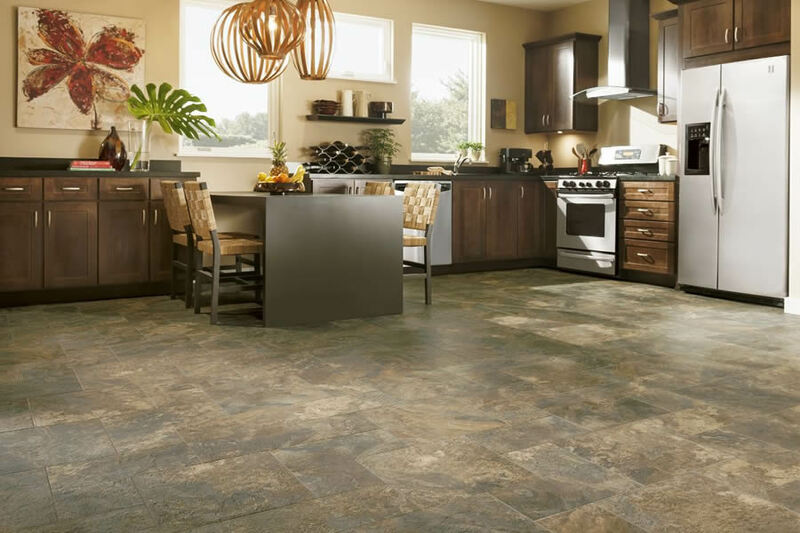 Check out our vinyl sheet and luxury vinyl flooring collections with a variety of tile, stone, slate looks - and a soft, warm feel underfoot. 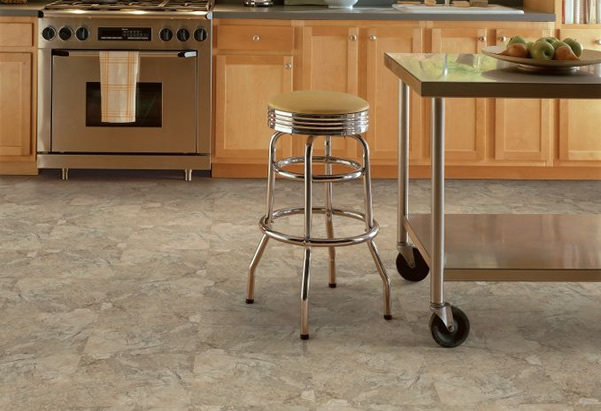 We also offer easy-to-clean vinyl tile floors, and rounding out our offerings, laminate flooring and linoleum floor covering. 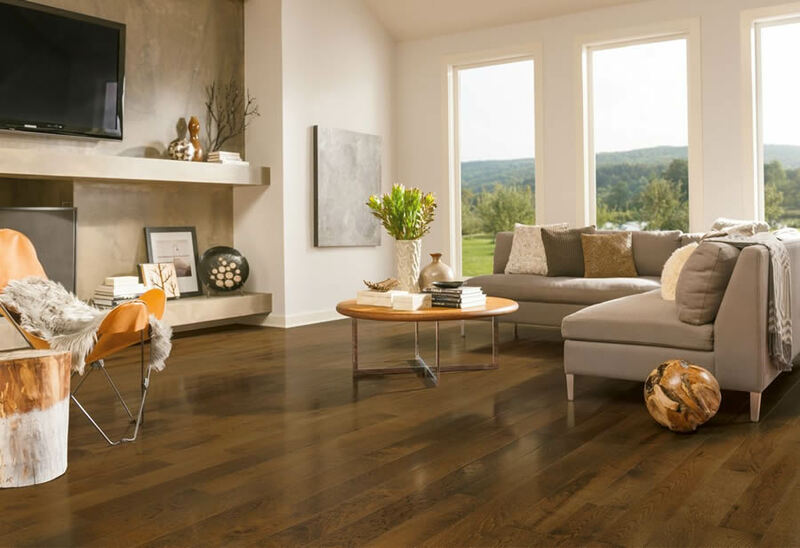 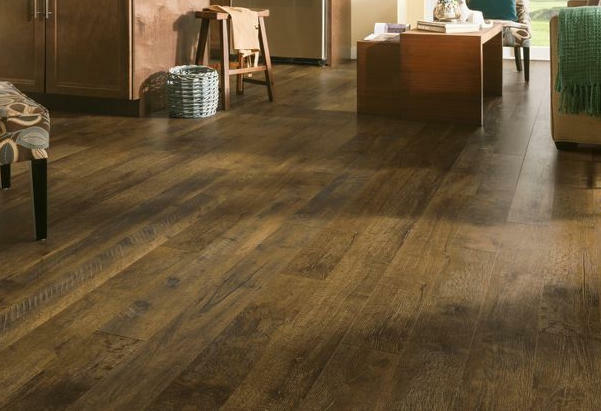 Browse our products to get flooring ideas, get a flooring price estimate and then find a local flooring store near you to see the floor in person. 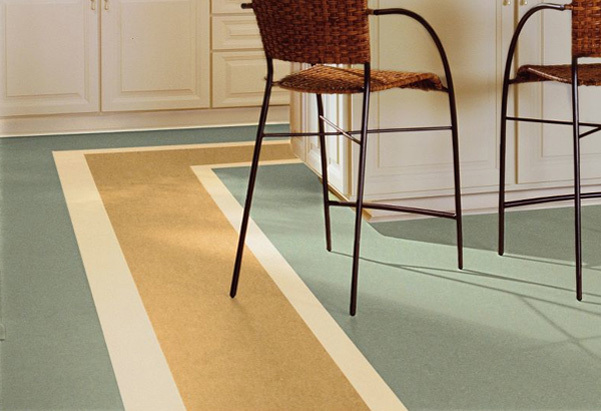 All of our products meet or exceed all environmental, health, and safety requirements, including formaldehyde emissions, of the U.S. federal government and applicable state regulatory agencies.